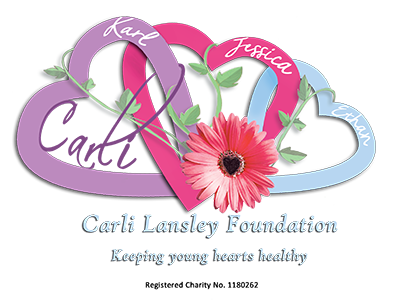 Am MASSIVELY proud to announce our Foundation has been chosen as their ‘Charity of the Year’ by Hands4Voices signing choir. Hands4voices are based in Hockley/Rochford and the choir use sign language to accompany the lyrics. 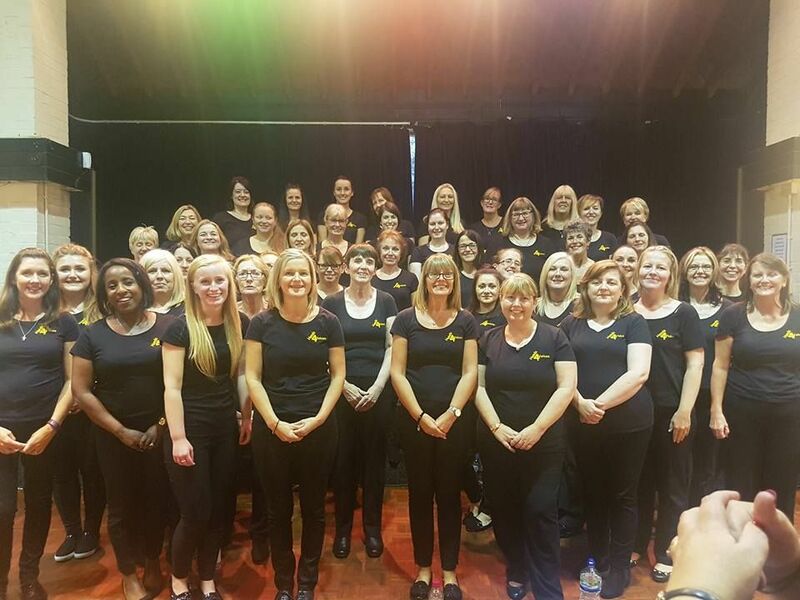 As well as the choir hosting fundraising events – which I will publish on our Facebook page – we will also announce whenever they are appearing at other events so everyone can get a chance to see this amazing choir.